The world does not know what to make of the European Union, mainly because the European Union does not know what to make of itself. The key actors in international relations are states and international organizations, but the EU is neither one nor the other — and yet it has elements of both. 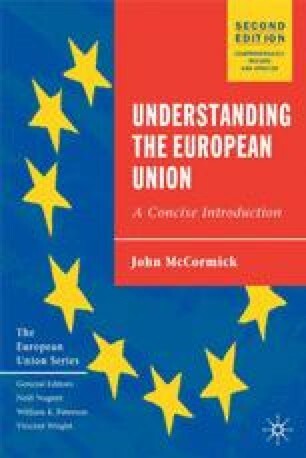 Under the circumstances, how are non-member governments to think of the EU? Should they relate to the 15 member states separately, or should they work with the European Union as a whole?